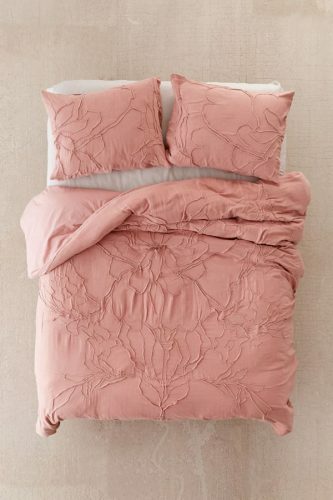 Urban Outfitters Home Decor Sale! Urban Outfitters is our US online bohemian-chic go to when it comes to clothing. 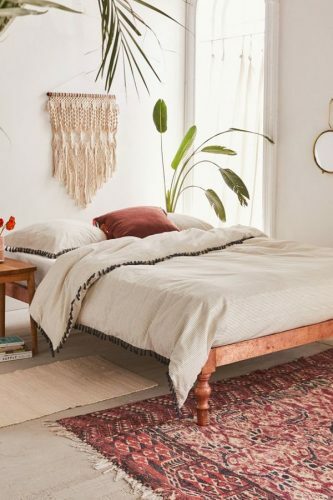 But did you know they also offer bohemian home decor? 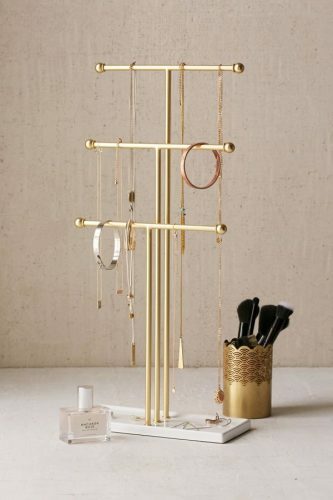 It really resembles their style and it’s worth checking out, even if you only need inspiration for your home decor. At the moment they are having a big sale of hundreds of items, so hop over to their website with the link below! 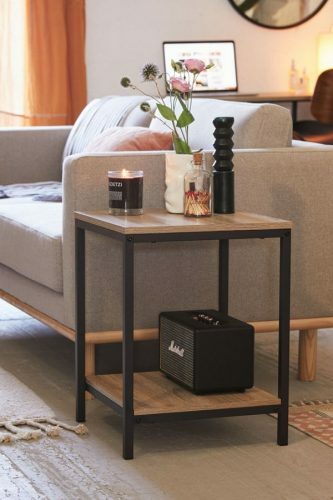 Not only do they sell beautiful bedding, throws, pillows and storage items, they even sell furniture! and send your new homeware to our US address!